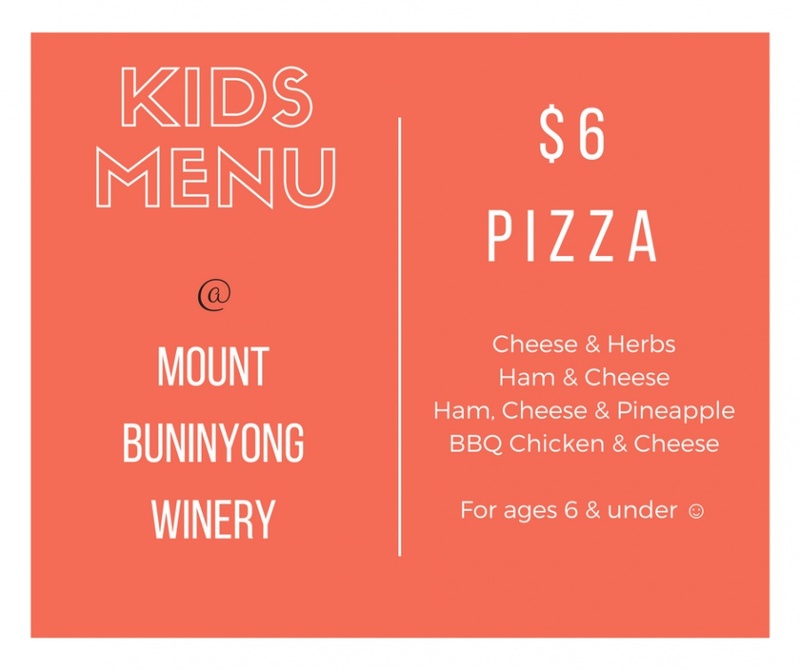 commented on "We now offer a kids pizza just for the little ones so the adults can choose something to suit their taste. " We now offer a kids pizza just for the little ones so the adults can choose something to suit their taste. commented on "Our restaurant wine list now offers wines and ciders from the local area. Captains Creek Organic Chardonnay, Rose and Cider ..."
commented on "Phone us to purchase a gift voucher of your chosen value. " Phone us to purchase a gift voucher of your chosen value. commented on "Come in and try a delicious wood fired pizza Thursdays to Sundays. " WOOD FIRED PIZZA OVEN NOW OPEN!! Come in and try a delicious wood fired pizza Thursdays to Sundays.